We teach people how to save money and be more comfortable in their homes. 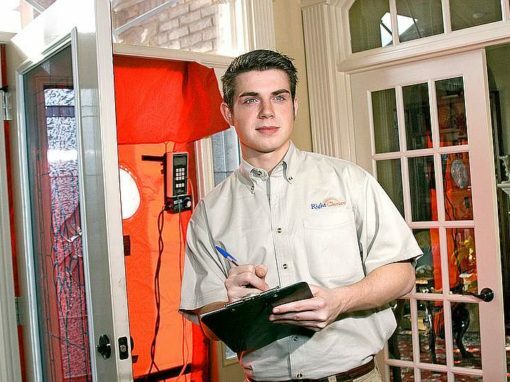 We're the guys to call if you have high power bills or uncomfortable rooms. Gain the upper hand by following these 3 easy steps. We’ve helped thousands of homeowners through this simple process. This formula empowers the customer and cuts through gimmicky sales pitches like a hot knife through butter. Get the info you need from someone that answers only to you. Look for an inspector that doesn’t have an affiliation with a contractor. You need a guide who isn’t going to turn the conversation into a sales pitch. A great question to ask is if they have a Building Analyst certification from the Building Performance Institute. The key here is that you’re able to control the conversation since you already know what the problems are. Otherwise, you might not know the difference in a good quote or one that just sounds good. 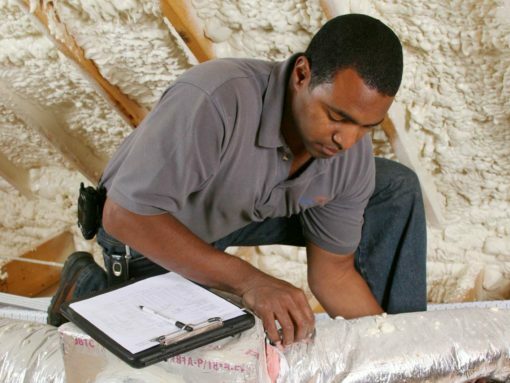 Select a contractor who understands the problems uncovered in the energy audit and let them complete the repairs. Compare the results from the original test to see if the contractor has truly made a difference. If they haven’t, hold your final payment until you get the results that you paid for. You would be shocked at how many homeowners get ripped off by not checking the work after a contractor is done! You can have a comfortable house AND low power bills! 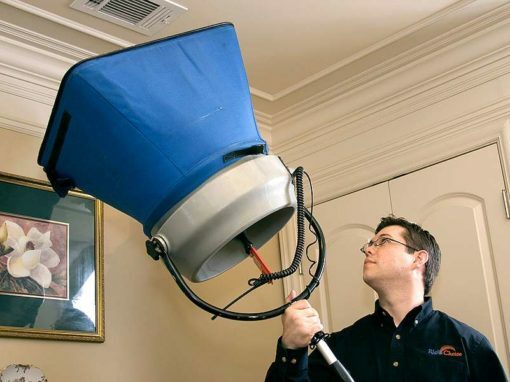 We can help you find the hidden problems lurking in your house. Once we’ve found the places you’re wasting money, we’ll even help you find and apply for rebates and utility incentives to save even more. It’s about having a true passion for serving our community. Quality construction can have a tremendous impact on our friends, family, and neighbors who buy and live in the area. 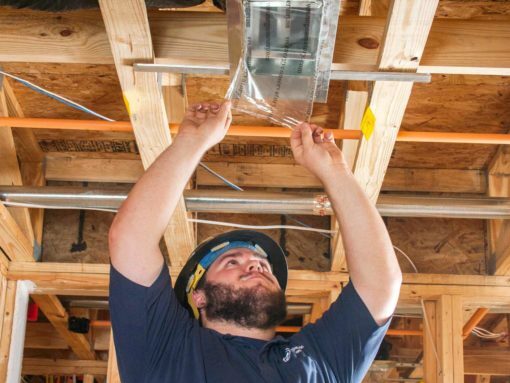 We believe that every home should be comfortable, healthy, and efficient. We were founded to serve Jackson EMC and its members. There’s a strong principle of stewardship at work here. With every energy efficient home that is added to the grid we ensure that the growth of our local co-op is rate friendly and sustainable. 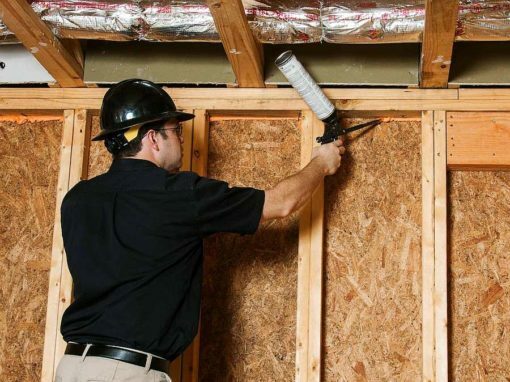 By helping homeowners, builders, contractors, and utilities, we can safeguard our environment. We believe in small but effective measures that can add up in a big way. 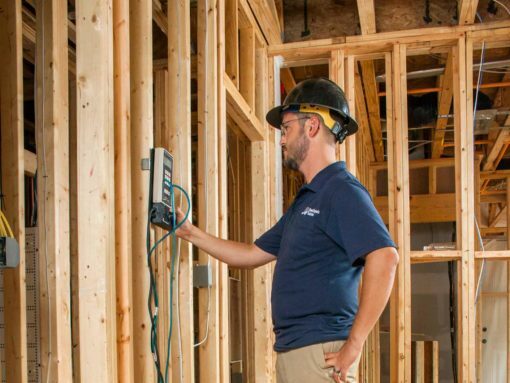 We have trained and certified hundreds of contractors and building analysts. There is no better place get trained than our facility here in Lawrenceville, GA. Students who have tested for their BPI Building Analyst certification have breezed through the field exam by using our Tiny House. Jackson EMC’s Right Choice program is a bold initiative to not only incentivize comfortable and efficient construction… It guarantees it. We have proudly partnered with Jackson EMC for the last 11 years as the program implementors. Hear more about Right Choice from Ty Pennington. Solar technology is awesome! But not every home is an awesome candidate for solar. 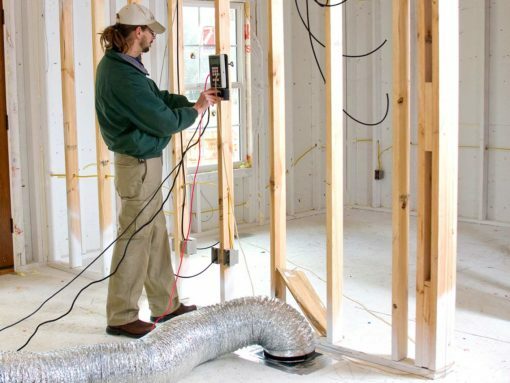 Luckily, there’s no need to sit through a contractor’s sales pitch to find out. With a quick assessment of the home, we will determine site viability and pinpoint common “hidden costs” that come along with a solar installation. For Jackson EMC members, this assessment is provided at no cost! As a builder, it can be difficult to convince customers that your home is built better than the competition. With the HERS rating, your home receives a score that will showcase all of the effort you’ve put into those “behind the wall” details. 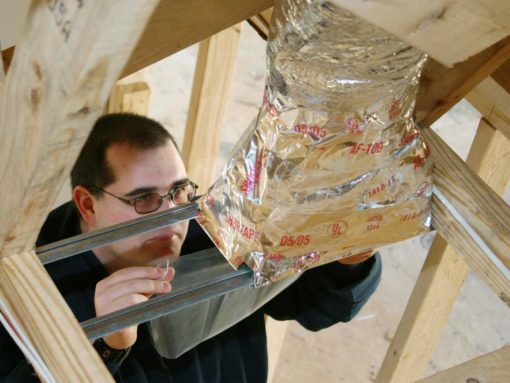 We also provide code compliance (DET) testing for single-family and multi-family construction.